One of the greatest underdog stories of all time, 1976’s Rocky told the rags-to-riches story about boxer Rocky Balboa, played by Sylvester Stallone. Now, thirty years – and four films – later, Rocky Balboa (previously known as Rocky VI) will hit the screens. 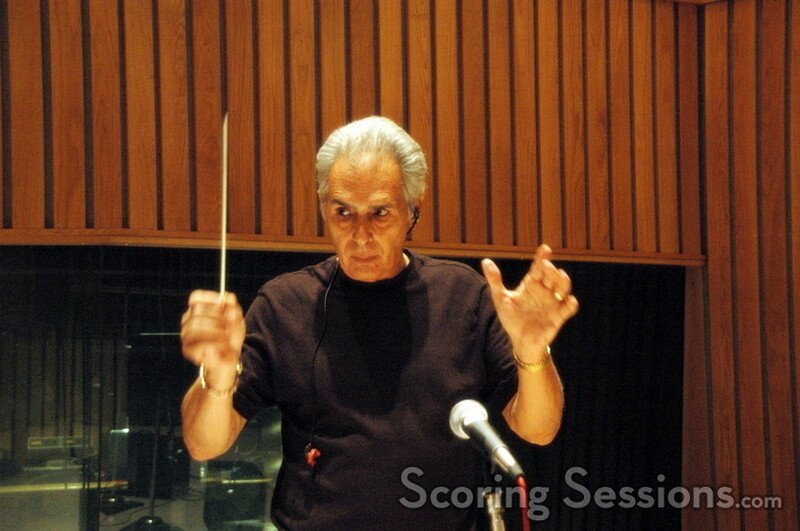 Returning to score the film is composer Bill Conti, who has scored all of the Rocky films, with the exception of Rocky IV (scored by Vince DiCola). 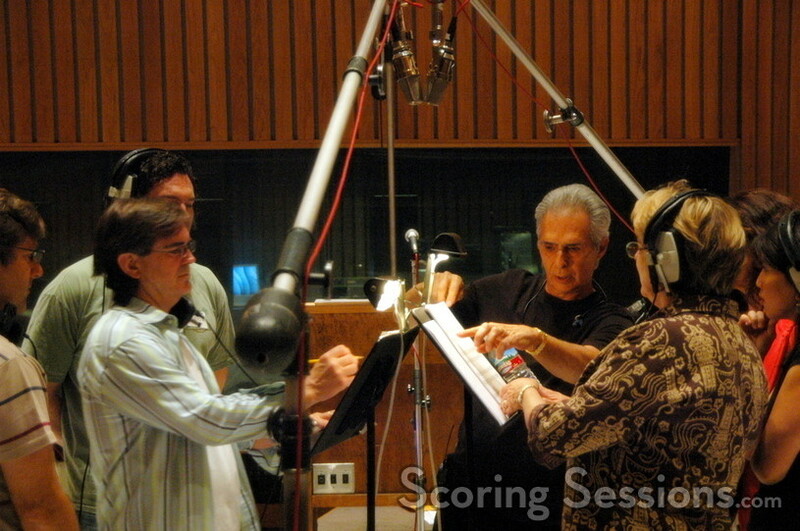 For the past few days, Conti has been recording his score to Rocky Balboa at Capitol Studios, in Hollywood. Conti conducted a 44-piece orchestra, with strings and brass recorded separately, through the forty-minutes of underscore. 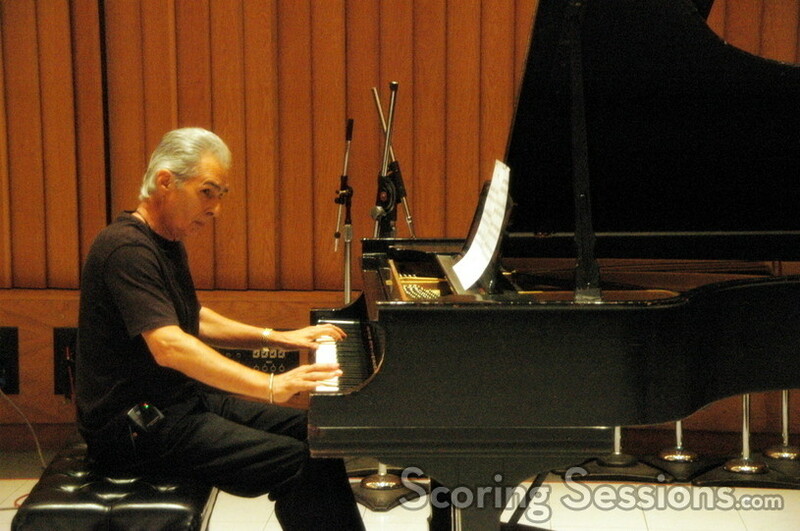 As with all the previous Rocky films that he’s scored, Conti performed the piano himself. On the last day of recording, six singers were employed to lend their vocal skills, performing the Oscar-nominated "Gonna Fly Now", as well as a few cues that required their services. Thematically, Conti is using the original themes from the previous Rocky scores that he had done. He did write one new theme, representing the character of Marie (Geraldine Hughes), who as a child had been supported by Rocky in the original film (portrayed by Jodi Letizia). 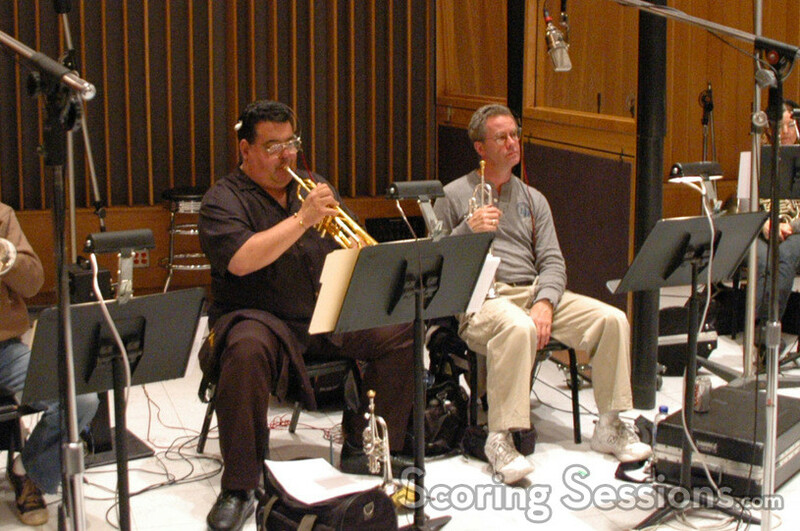 During a guitar session with Tim May performing, synth programmer and arranger Ashley Irwin would give Conti notes from the control room as to the performance. 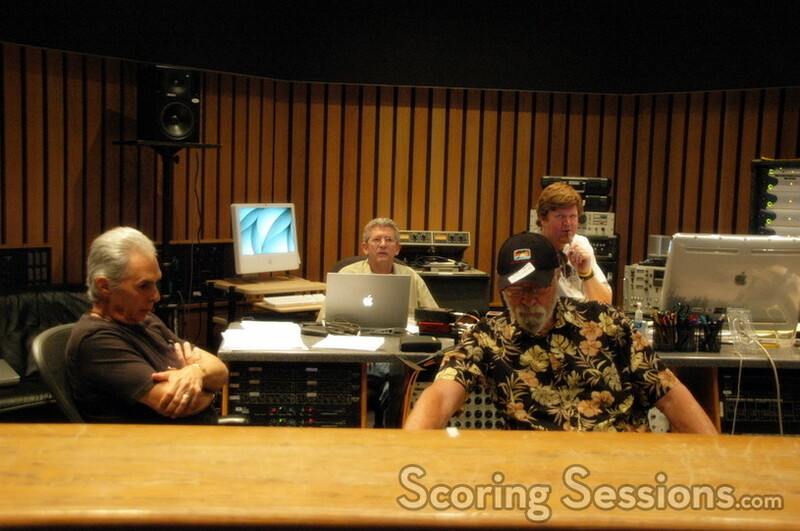 With the strings and brass recorded separately, score mixer Dan Wallin (who had mixed Rocky II, Rocky III, and Rocky IV) made sure all the elements came together, along with the help of music editors Chris McGeary and Kevin Bassinson. 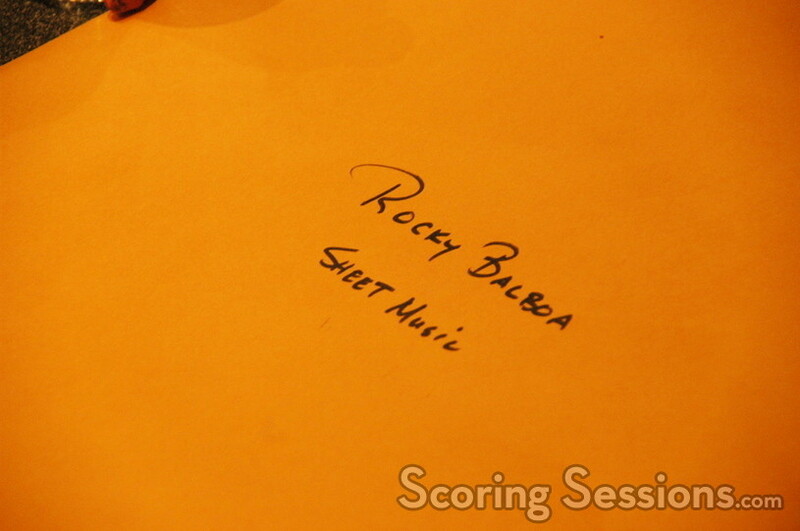 Sylvester Stallone (who wrote and directed the film) was on hand for a few of the sessions, and was very involved with giving feedback to Conti. In addition to the score, there will be songs in the film, including some new ones written specifically for the picture by Diane Warren, as well as Frank Stallone. Rocky Balboa will be released in theaters through Sony Pictures on December 22, 2006, and a soundtrack album is expected around that time.